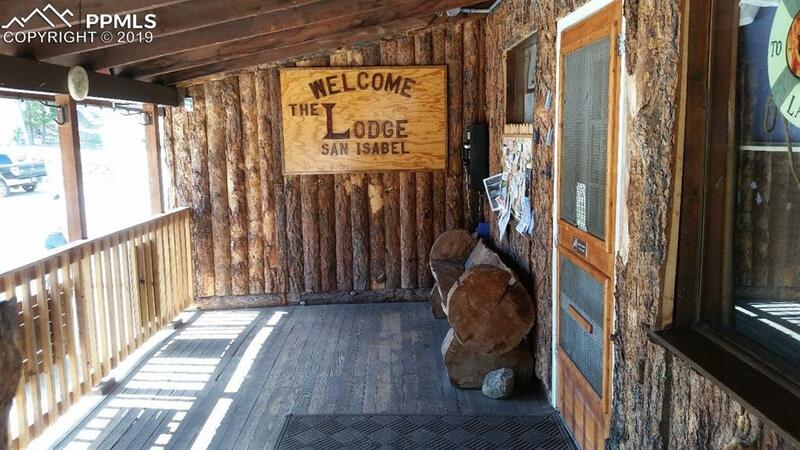 The very popular Lodge at San Isabel has been an institution for those wanting to escape and enjoy the southern Colorado mountains. 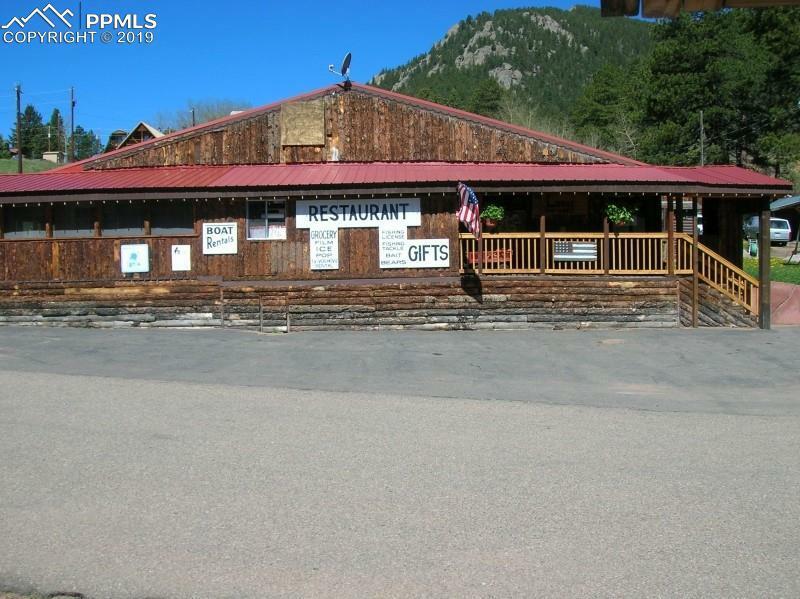 Nestled just north of Lake Isabel and only 45 minute west of Pueblo, The Lodge includes a full restaurant with storage and garage, retail space and 10 adorable cabins. 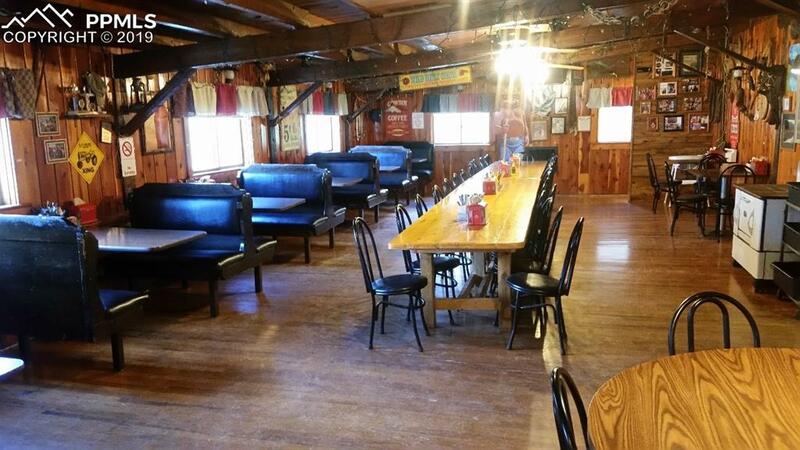 Once a mess hall for Colorado City campers, these days The Lodge receives rave reviews for it's accommodations, food, family feel and home made fudge. Visitors enjoy hiking, fishing, and other nearby sites (like the infamous Bishop's Castle) all the while being somewhat off the grid (no cable, however there is cell service). Repeat customers are the norm and know to book their cabins early! 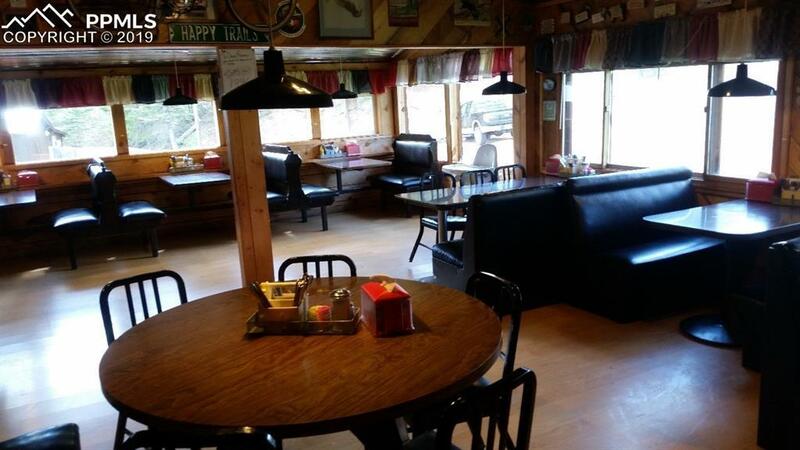 If desired, owners/caretakers could easily live on site year round in Cabin 9 (connected to the restaurant) or Cabins 10 & 12 (the most popular cabins). Looking to live and work in harmony with nature? The Lodge is the place to do it! Listing provided courtesy of Re/Max Alliance - Dtc.